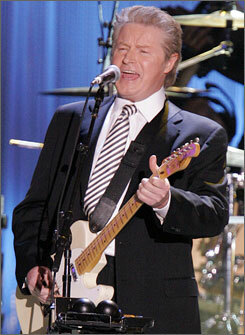 Pictures from Dolly’s Musicares Person of the Year gala. Don and Vince sang a song called Eagle When She Flies. Linda even showed up. I didn’t know she was going to be there. Thanks for the link! I don't think I've heard that song, but it's appropriate! 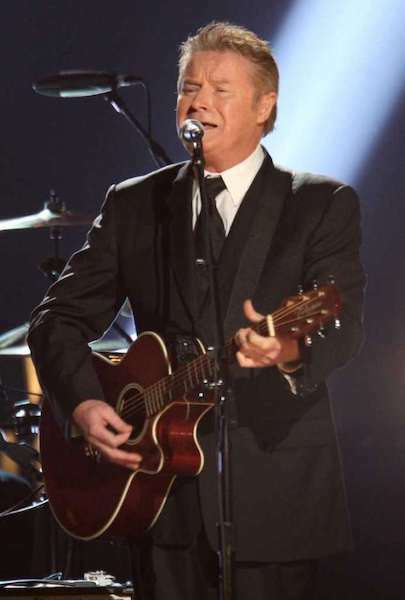 2 years ago today, Don paid tribute to Tom Petty at his MusiCares Person of the Year gala. Don sang Free Fallin'. Too bad there's not a whole video clip of Don singing that song other than a minute long on Instagram. Here are some pictures from that night. There's even picture of Don with Stevie and Dave Grohl. Great photos! Do you have a link to that instagram vid? Thanks for the link, shun. I believe this is the first time I've ever heard it.